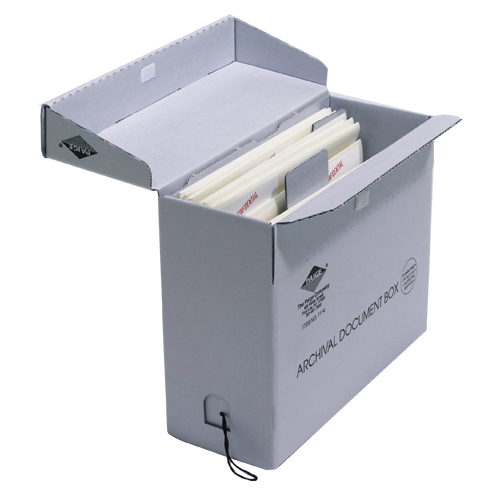 Preservation - Our Acid-free and calcium-carbonate buffered archival boxes ensure that your vital documents will stay as good as new. Standardized - We are proud to say that our archival boxes meet all standards set by the United States Government. Rigid - Double and triple-walled designs add to the durability and help to provide safekeeping.